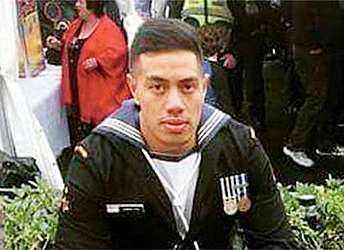 A missing New Zealand/Samoan Navy man who was last seen at the To Sua last Saturday could have fallen into the ocean. 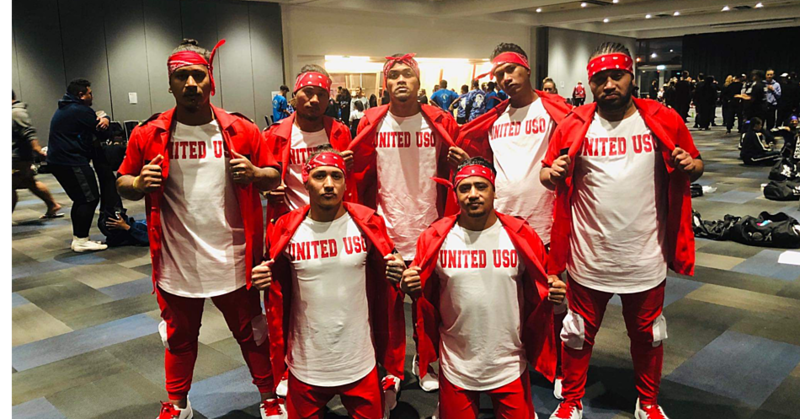 This is the latest update from the Police as the frantic search for Kilino Joseph Lemafo’e Tua, 24-years-old, of Otahuhu New Zealand and Leauva’a, continued yesterday. He has been missing for a week today. Police Spokesperson, Su’a LeMamea Tiumalu, said they are not giving up hope and they are doing their best to recover his body. A spokesperson from To Sua confirmed the Police’s theory. The woman who did not want to be named said Mr. Tua’s belongings were found at a lava pool not far from the popular trench. She said they suspect he was there enjoying the view and the scenery when he got in trouble. Earlier suggestions that he might have drowned in the trench have been dismissed. According to Su’a, Police officers are working with the family and helpers to find Mr. Tua. “The search will go on,” he said. 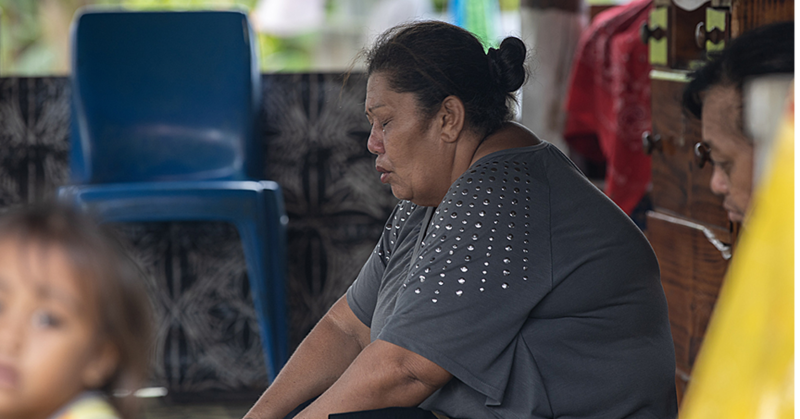 Su’a said Mr. Tua’s parents and several relatives have arrived in Samoa to help with the search. A request for assistance has also been made with the Office of the New Zealand High Commissioner, as Mr. Tua is a member of the New Zealand Navy. Mr. Tua flew to Samoa last week for a short holiday. He visited To Sua on Saturday where he was last seen. According to the New Zealand Herald the missing man's sister, Isabel Tua, said their family and friends had been trying to search for any clues by going onto the 24-year-old's Snapchat to look at recent posts. Ms. Tua told the publication, "We managed to log on to his Snapchat and look at the most recent photos he had posted. "There were lots of photos of him from Friday spending time with family, and then the last photo was of him standing near some rocks close to the edge of the water. There were some really rough-looking waves crashing behind him." Ms. Tua said that last social media post was from Saturday morning. It is reported that the family will not publicly release the video. 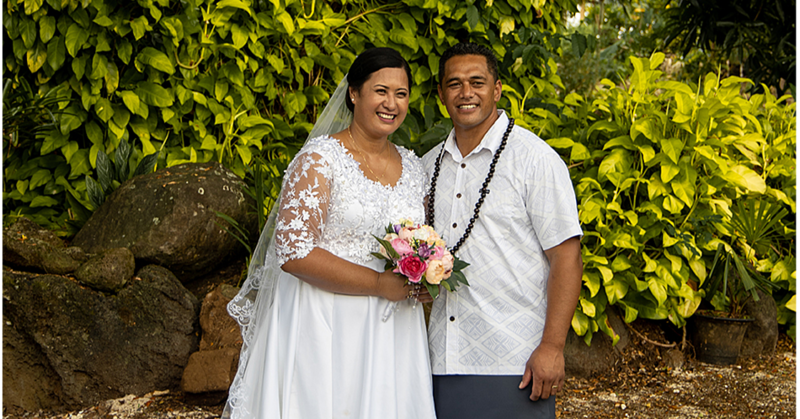 Mr. Tua’s father declined to comment when he was approached by the Samoa Observer.